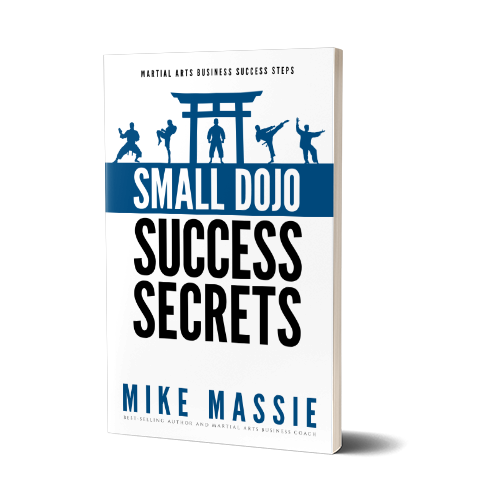 In this podcast episode Mike talks about dealing with your martial arts business competition, including how to beat them by making your school stand out among the competition. If you’ve ever felt like your school was drowning in a sea of competitors, you’ll want to listen to this episode. Animoto.com – Online video editing. 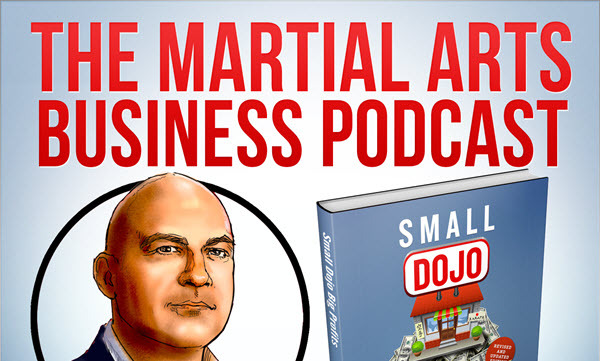 MartialArtsBlogging.com – An automated blogging service for martial art school owners and instructors.